well hello folks, here i am with another disappointing non-post. sorry! but at least the one picture is reeeeal pretty. right? ANYWAY, i just wanted to quickly post about 2010 weddings. i don't know what the deal is, but apparently you people are out there getting engaged left and right in the last couple of weeks! 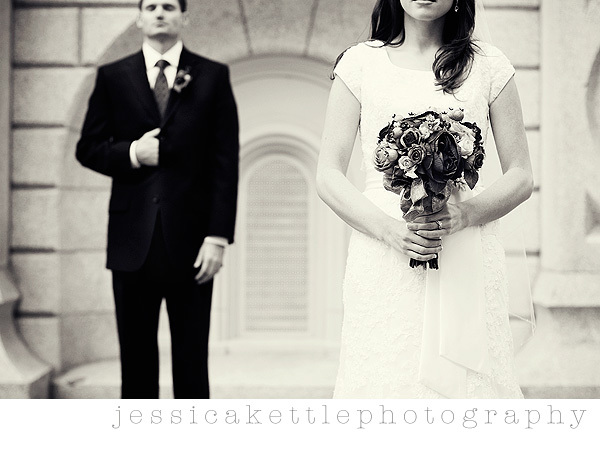 i have been getting tons of inquiries for SPRING AND SUMMER 2010 weddings, and dates are piling up! yay! but i guess what i'm saying, if you're already engaged, now is the time to start booking vendors. 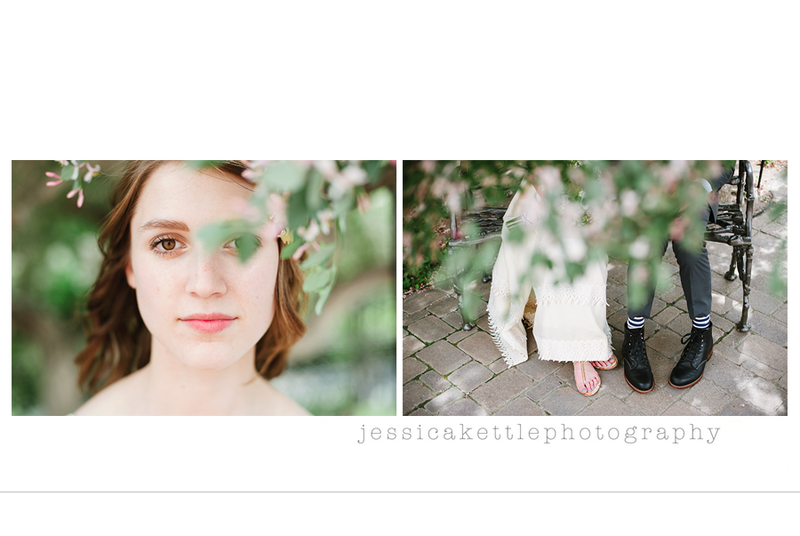 i could not be more excited about the brides i am going to be working with next year! oh the fun we will have... the pretty pictures we will make together... i can't wait! I just saw some of your photography on Glamor.com, on a post by Joanna Goddard! Awesome!